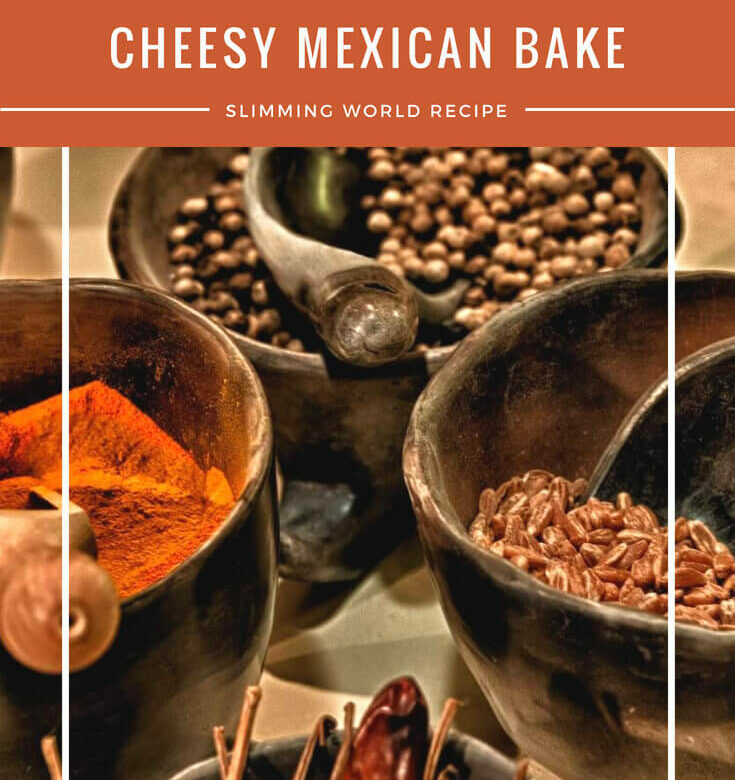 This cheesy Mexican bake is easy to make and is a total comfort food for me. I love anything that has cumin in it! Stir the quark and stock together to make a thick cream and drizzle it over the vegetables. Scatter the cheese on top and bake for 10-15 minutes or until golden and bubbling. Sprinkle with nutmeg and serve hot.